Beyond the black-hole is Omega; a “dream” derived from the universe’s memories(Akashic Record). 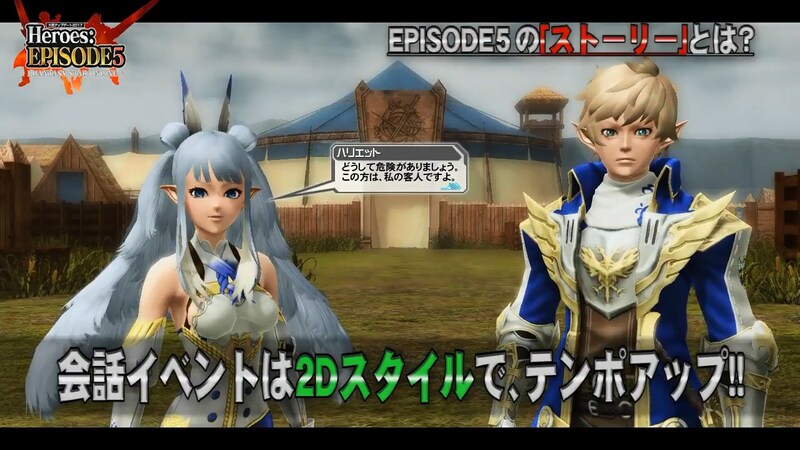 Here, the ARKS are regarded as fabled saviors from another world. Omega endures ceaseless wars wrought by Ephimera, the non-fruit bearing flower driving people to madness. 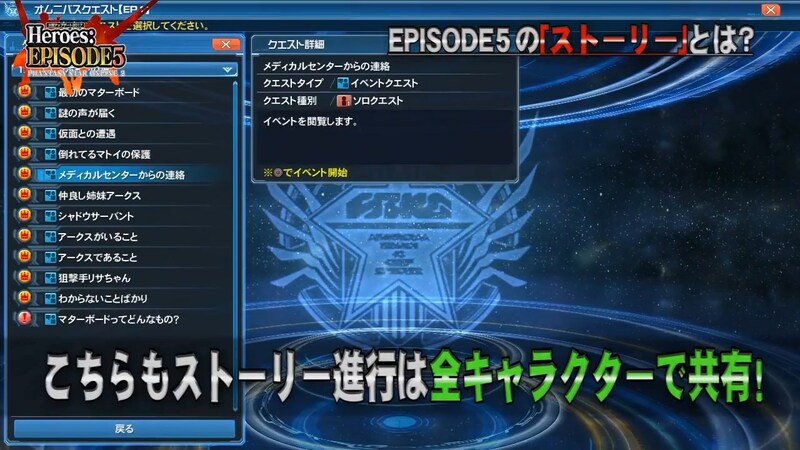 The character selection menu will offer the option of choosing either [Episode 1 ~ 3] or [Episode 4 ~ 5]. 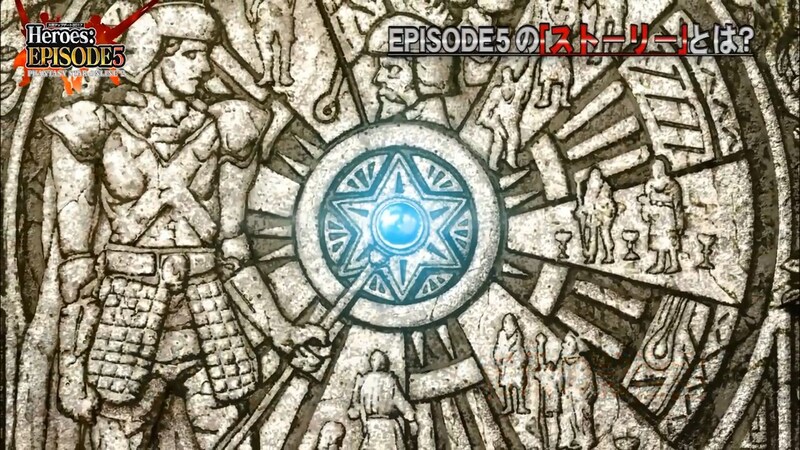 From the latter, by speaking to Xiera, you can switch between Episode 4 and 5. 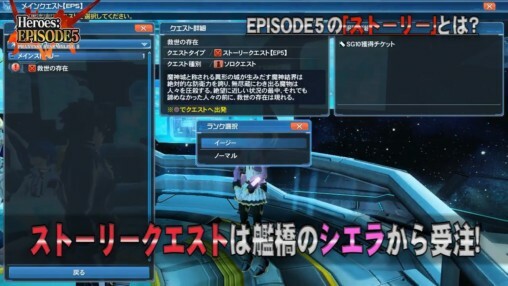 Story Quests can be initiated either through Xiera or the Quest Counter. This time your progress will be shared across all characters. 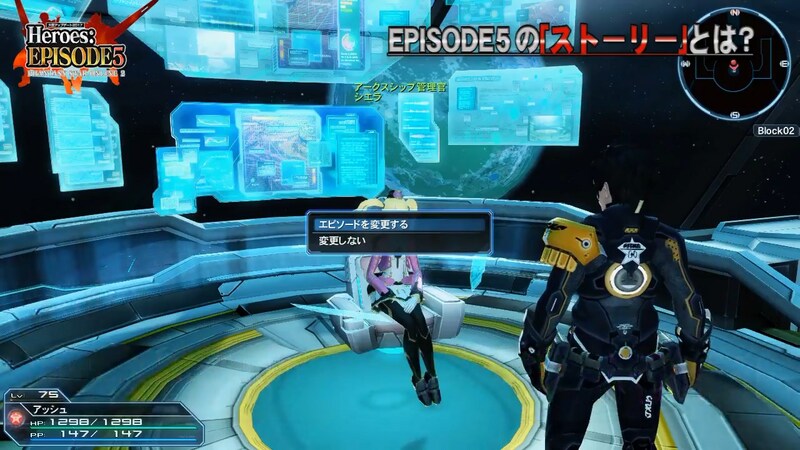 Conversation events will be presented in a 2D style reminiscent of famous RPGs. 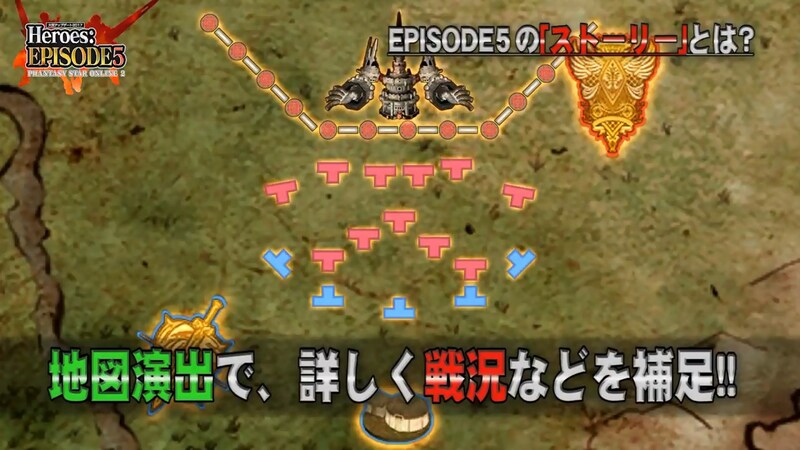 The episode also features a map that visualizes the current battle situation in the story. 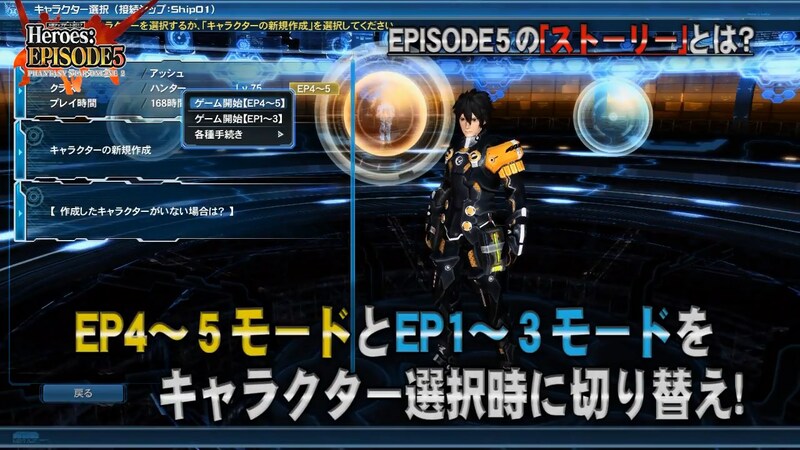 Omnibus Quests allows you to enjoy the contents of PSO2’s first three episodes within Episode 5. 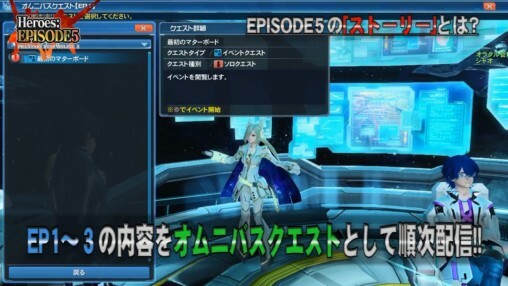 These will be available from Alma, a mysterious new character that shows up at the Bridge. 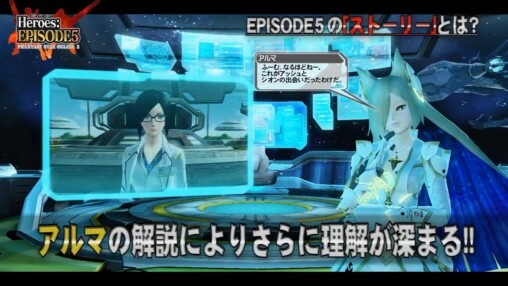 Alma will provide commentary on the events that unfold, helping us gain a deeper understanding. Progress through Omnibus Quests will also be shared to all your characters! You’re probably right. Mean you’ll still have to finish those darn Matter Boards if you want EP1~3 Weapon camo. 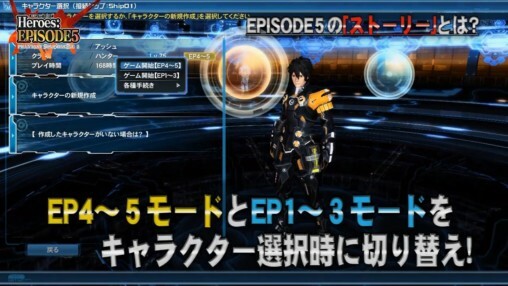 I think in the recent PSO2 Station Arks Live One More!, someone sent in a similar question (or someone asked in the scrolling comments on NicoNico during the live broadcast) and it was answered that you won’t finish the actual episodes and that there won’t be changes to certain scenes (such as seeing your own character in place of Persona during PD) even after reviewing the omnibus quests. 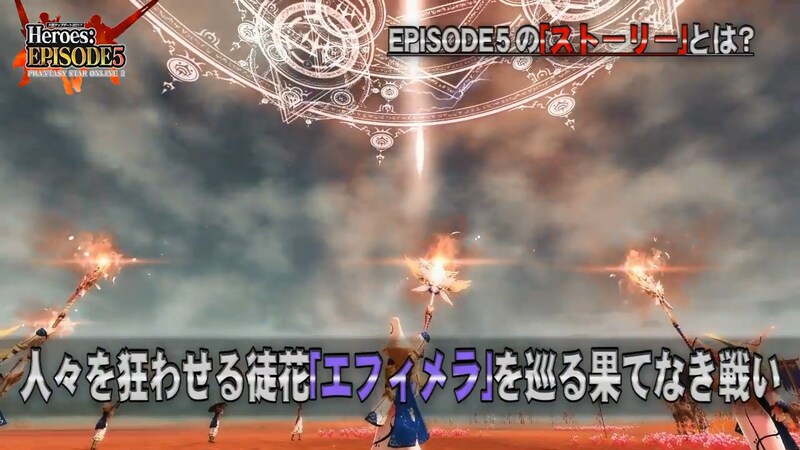 Well, all of that seems maybe a little complicated right now but I’m sure it won’t be so hard to understand when EP5 will be here.